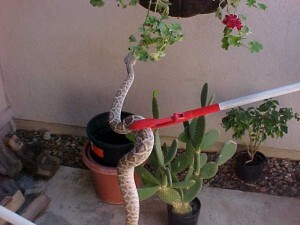 Non-poisonous snakes, such as the common black snake (also know as the garden snake) can be beneficial by feeding on rats, mice, and other rodents that transmit disease and cause agricultural damage. 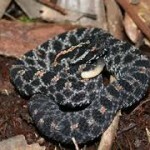 Venomous snakes, however, can be fatal to humans, domestic animals, and livestock. 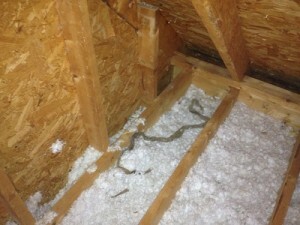 Georgia P.A.W.S will be happy to remove any type of snake that has entered your home or business! 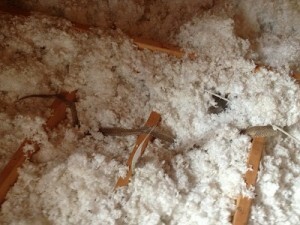 We do not remove snakes that are in their own environment.